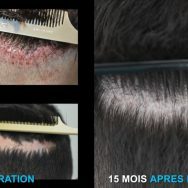 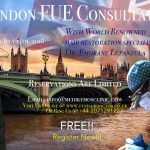 Do you live in London, UK or the surrounding areas and find your London FUE specialist search to be frustrating. 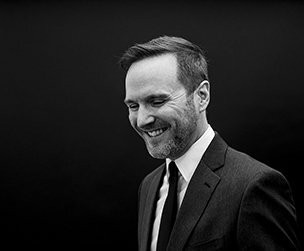 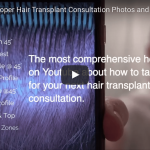 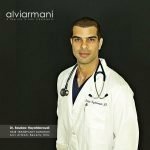 Are you feeling restricted by the requirement to travel just to have a consultation with a world leading hair transplant physician? 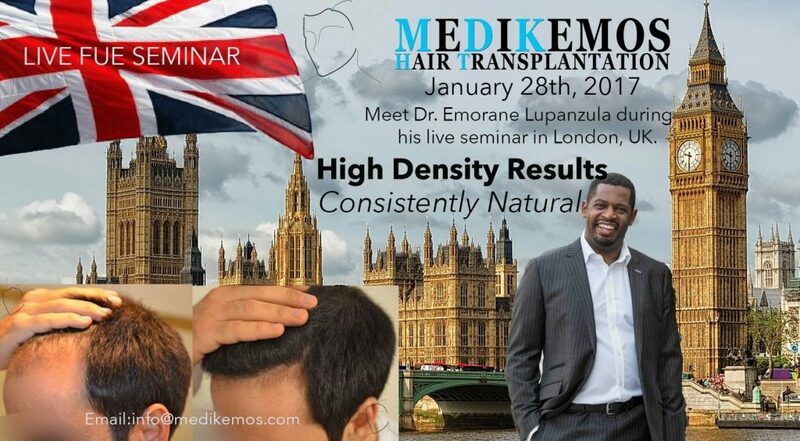 Dr. Lupanzula, a Hair Transplant Mentor™ partner doctor, is going to be in London this coming January 28th, 2017 to conduct another round of London FUE consultations.